Lock in a lower rate to reduce future repayments. Debt consolidation to allow a single monthly repayment obligation. Reduction of the loan term to become debt free at an earlier date. Extension of the loan term to reduce monthly obligation. If you require refinancing of an existing loan, you are best served by engaging professionals such as Oz Lend, who can provide advice, support and the benefit of years of experience to make the process much simpler for you than it would otherwise be. 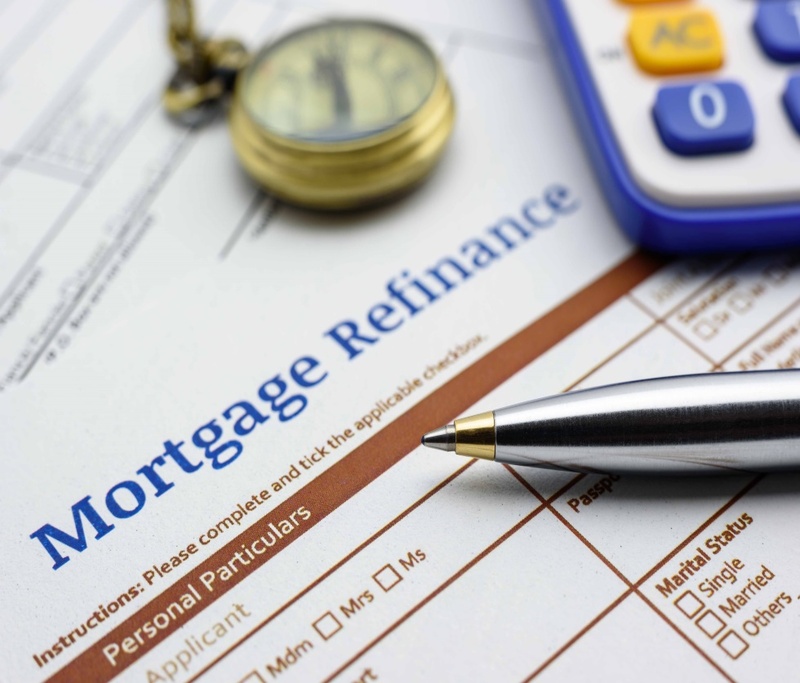 We examine your existing loan for pricing, loan features and conditions, to determine the viability of refinancing of that loan. Once we establish the facts of your existing loan, we ask you a series of questions to establish the current financial situation and the objectives that the refinancing of your existing loan needs to achieve. In our initial meeting (your home, our office, or via Skype) we will ask you key questions to get a full understanding of your individual circumstances, and then we will outline for you the steps you will need to follow, to successfully refinance your existing loan. In this meeting, we will expand your knowledge of the options available to you in taking each of the relevant steps, as well as discussing the risks that we will help you to avoid or overcome, in the overall process. In this meeting, we will also discuss the actual refinancing process, so that you are fully aware of all aspects, the time frames involved, and all parties concerned in the processing of the loan application. Before the meeting commences, we will as Mortgage Broking Professionals, also provide you with several information documents that we are legally obliged to provide to you. At the conclusion of our initial meeting, you should be in a position to advise us whether or not you would like us to proceed to assist in refinancing your loan. Should you choose to proceed with us, we will provide you with a list of the information that you will need to provide to us, so that we can commence working on your behalf. 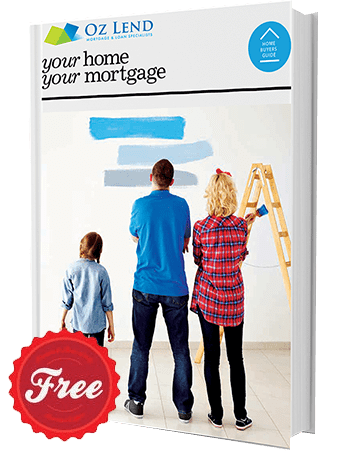 © Lending Matters Vic Pty Ltd 2019 all rights reserved.